Bringing Back 90's TRIP/HOP With an Alternative feel! A voice raised in Quebec’s Laurentians that now calls Montreal home, is having quite an impact on Montreal’s music scene. 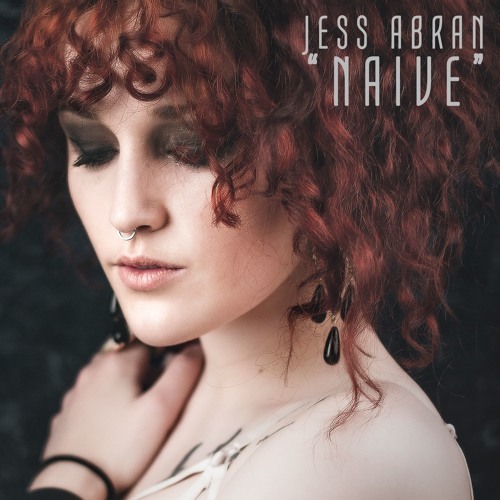 Jess Abran, a 90's Trip/Hop musician has been in the Entertainment industry since the age of 10, was discovered by music producer Paul Northfield - producer to the stars. Her travels around Europe, along with other traits, have garnered her the nickname "Montreal Pirate"